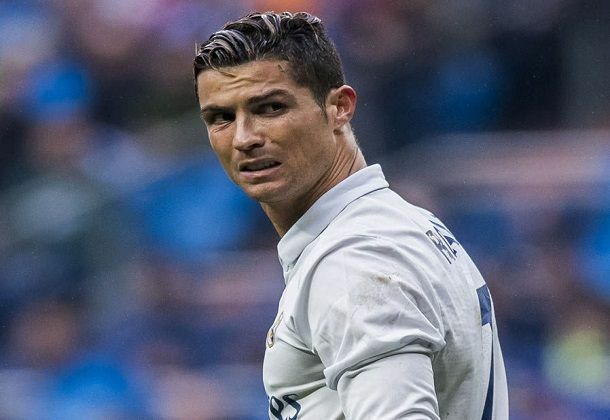 Cristiano Ronaldo orders agent to negotiate with new club after failed Chelsea Transfer. Real Madrid star Cristiano Ronaldo is reportedly targeting a transfer to Paris Saint-Germain as it looks increasingly like he won’t get a new contract at the Bernabeu. The Portugal international has recently been linked with an exit from Real Madrid next summer, and he was keen on a surprise move to Chelsea. However, it now seems PSG would be his preferred destination, with report claiming he’s instructed his agent Jorge Mendes to sound them out over a deal, with initial talks already taking place in a Madrid hotel. The report also states that Florentino Perez is currently unwilling to meet Ronaldo’s demands over a new contract, though he’s also reluctant to sell him unless he gets a very good price.